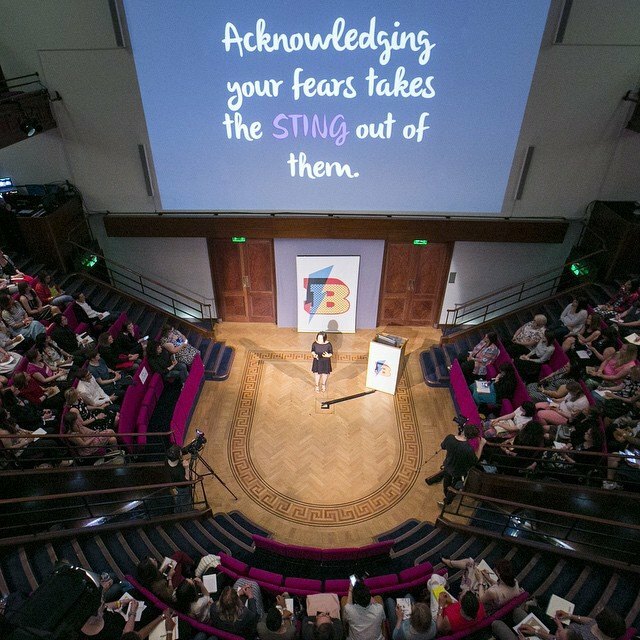 My busy weekend is now over and I’ve had time to reflect on my day at Blogtacular. It’s fair to say that I ummed and aahed about attending as I’m not a designer maker and don’t even have a blog. I’m a photographer with a conscience who wants to make a difference in my community and beyond. However, I decided last minute that I would go and managed to pick up one of the last tickets and I’m glad I did. I knew it would be overwhelming and as I walked in it seemed that there were rooms full of women attending a long awaited reunion (I know that was not the case for everyone). Despite that I jumped in and introduced myself to a few friendly faces …. conversation was easy. The day continued in much the same vein, with me nervously butting into people’s conversations with and a bit of lurking inbetween. However, my reason for attending was not only to meet and be inspired by as many creative people as possible; but to attend as many of the talks as I could, I knew I had a lot to learn. I wasn’t disappointed. I learned so much in such a short space of time and now have to put all of that into action (which has been my problem all along). Particular thanks to Grace Bonney from Design Sponge for her great opening keynote talk, Marte Marie Forsberg for her talk on creativity and inspiration (which made me think I can do this too), all the panel members on the ‘Grow your Audience’ and ‘Instagram’ discussions and finally Lara and Jessica from Mollie Makes. If I could have split myself in two or even three I’d have attended all the talks. I’m looking forward to watching them online. As the day came to a close with three new friends I walked over to West Elm; with a refuelling stop at Wahaca on Charlotte Street. Here is where I have to say my biggest thanks to Camila Prada, Tip Atkins Moore and Rhiannon Connelly for listening to all my ideas and plans for my current and future projects. One of my biggest concerns had been that nobody would be interested in my work or what I had to say; but their reactions and encouragement were all I needed to motivate me to continue. I’m not a working photographer at the moment, I’m a print producer and picture researcher, but by getting my work out there I’m hoping that one day I’ll be able to work with charities and businesses to make a small difference. Over the next few weeks or maybe months I’ll be introducing my projects old and new through Instagram (some work is already there) and on my website.. would love to hear what you all think.